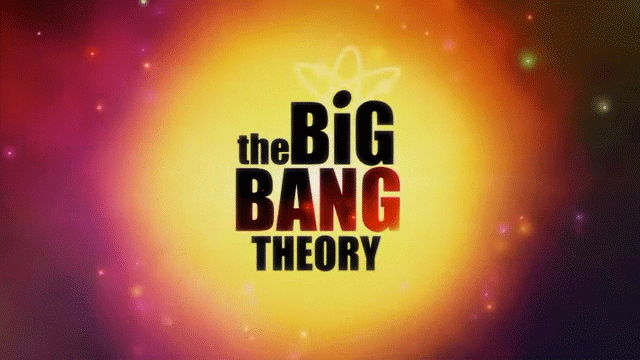 Want to know why there are so many DC references and so few Marvel ones on “The Big Bang Theory”? Find out here! Warner Brothers owns the show and Warner Brothers owns DC Comics. Marvel Comics is the major competition of DC Comics. The end.